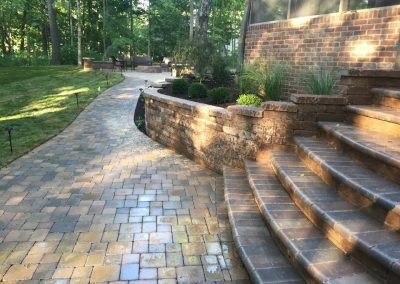 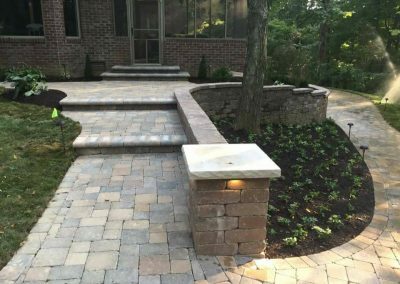 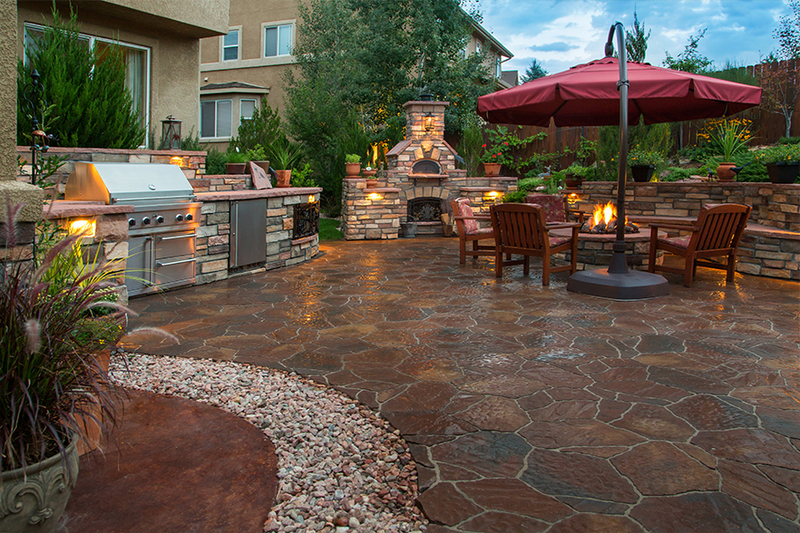 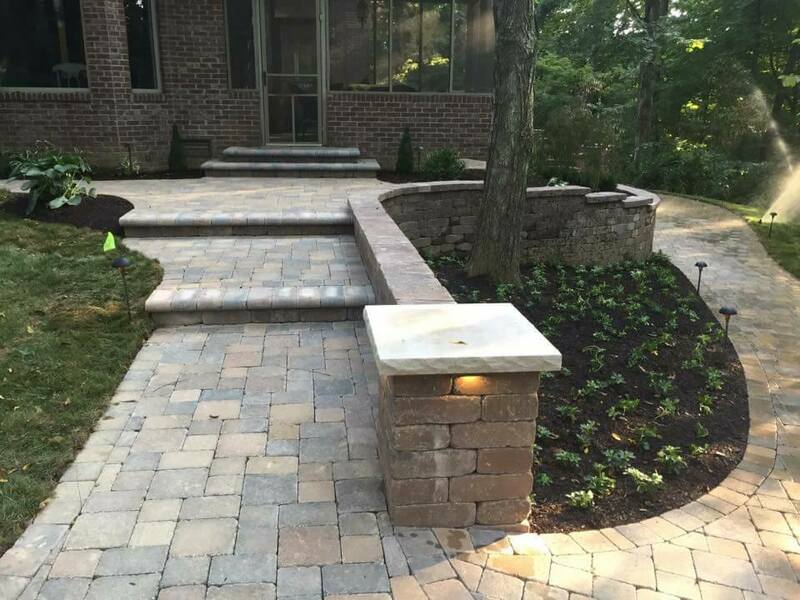 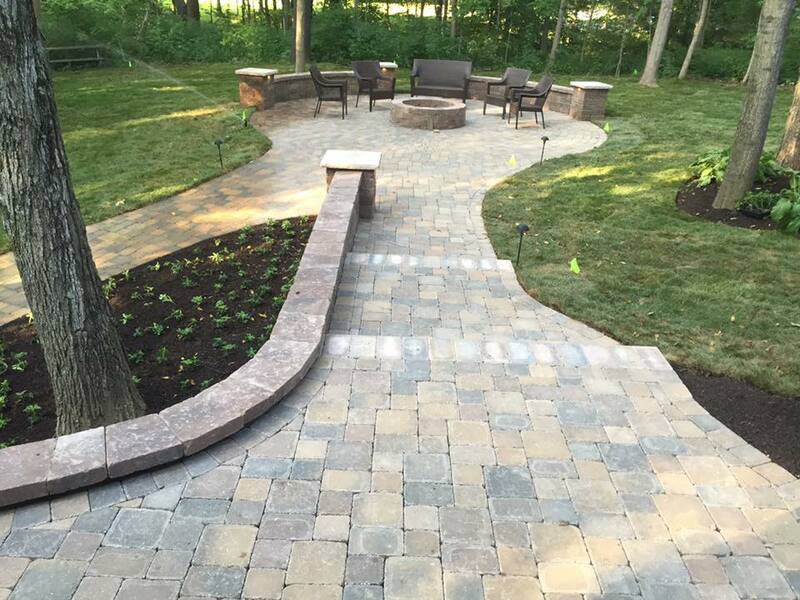 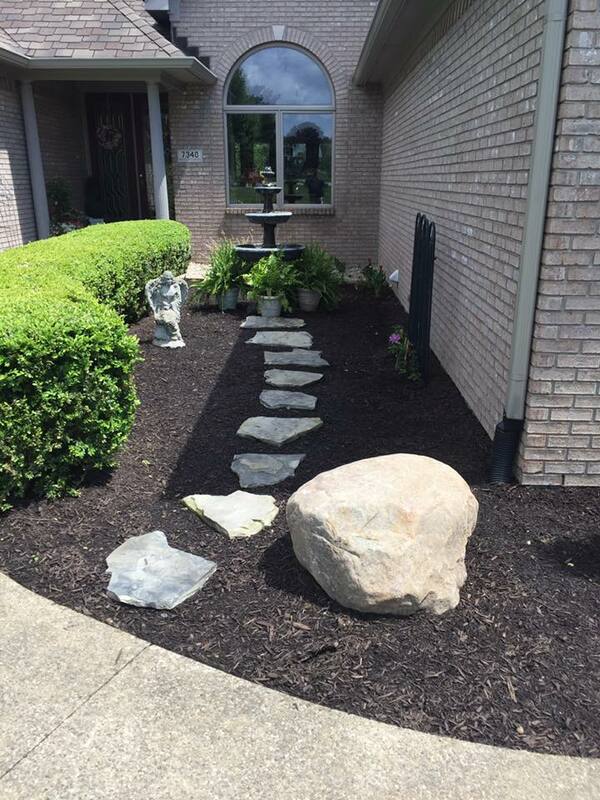 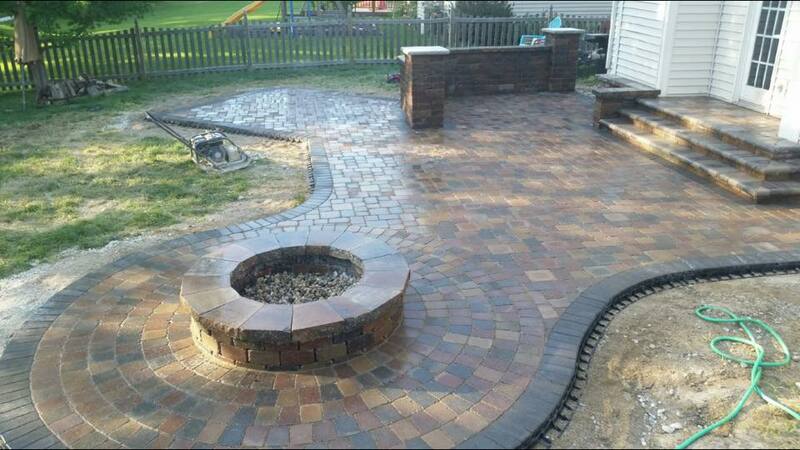 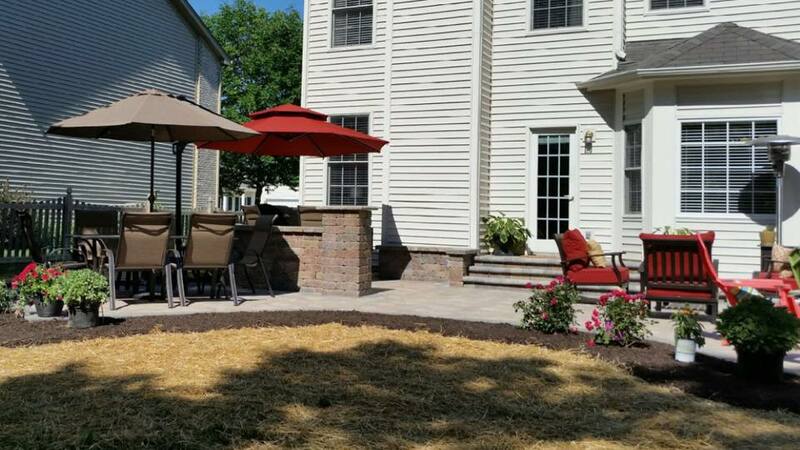 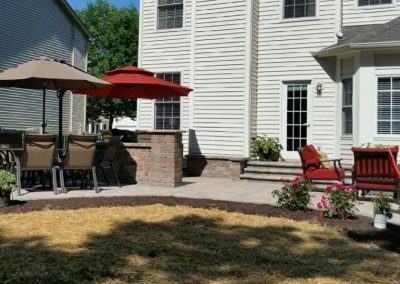 Hardscape: Here at Livin’ Green, we create an outdoor living space that is a natural extension of your home. 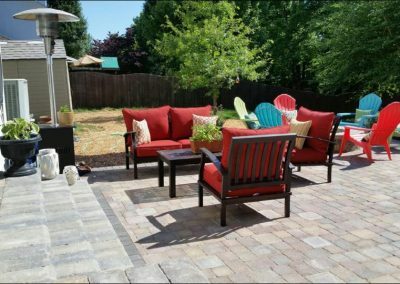 Turn your backyard into a comfortable and functional living space. 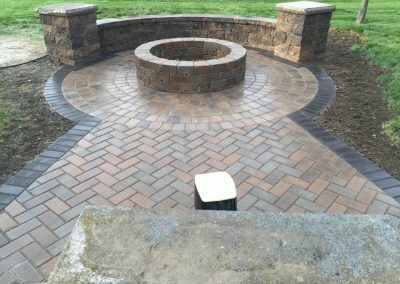 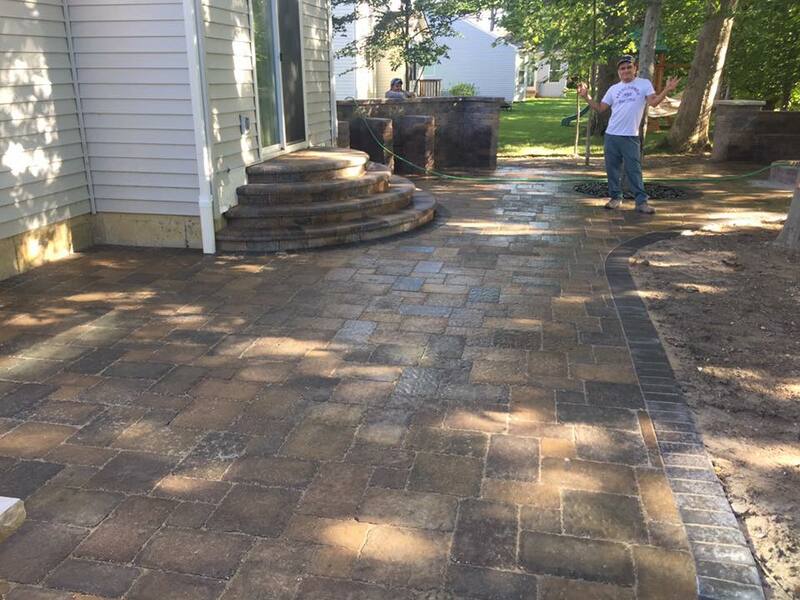 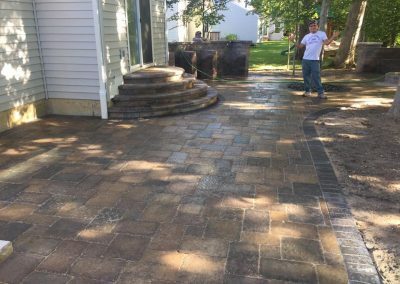 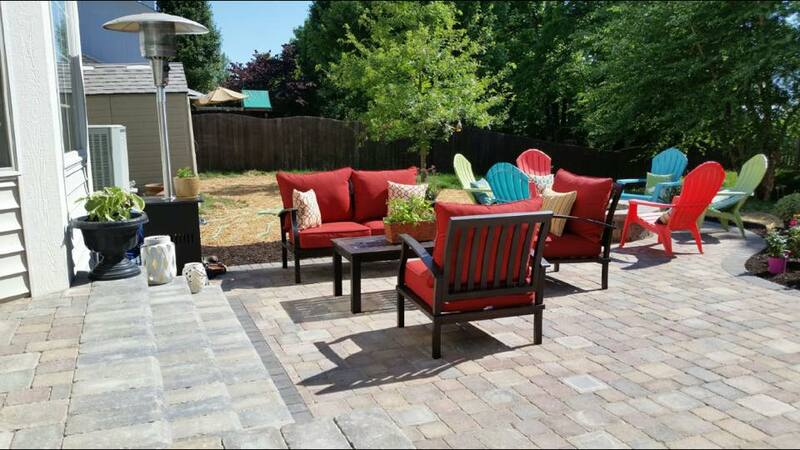 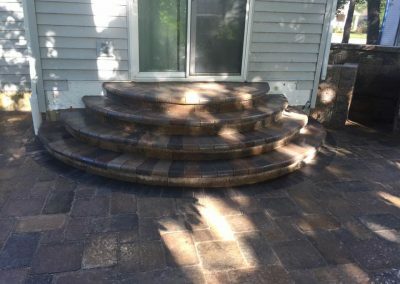 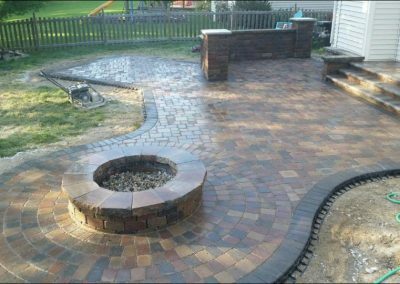 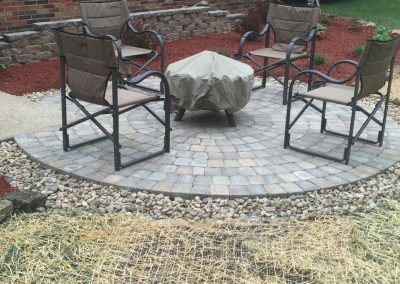 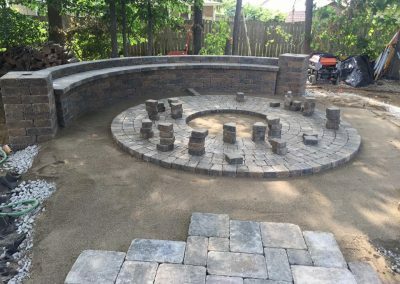 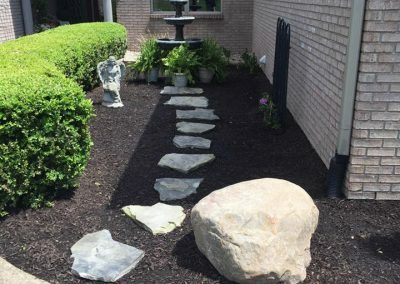 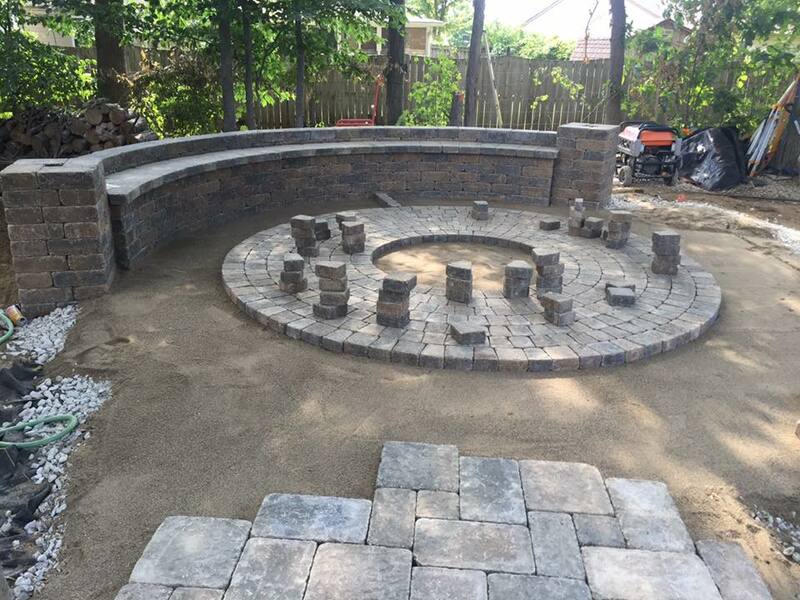 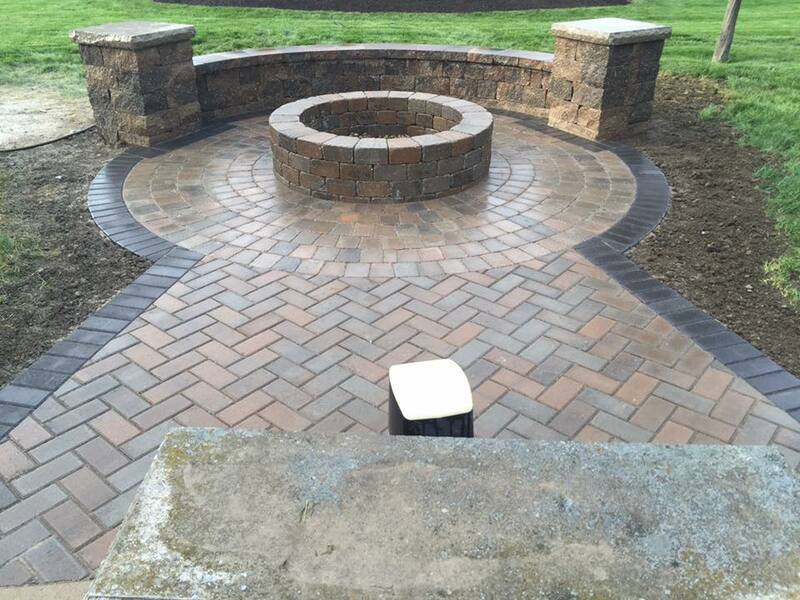 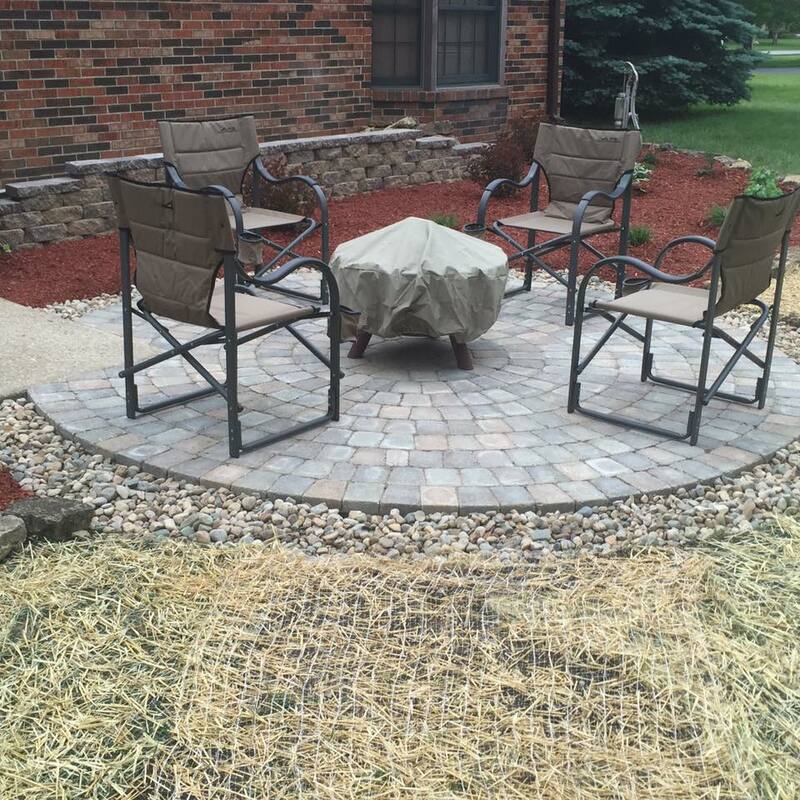 Whether you want to add a stone patio, fire pit, pergola, or outdoor seating, we are here to help by providing you with a design.